We had a fantastic time at this month's crop! And we raised $331 for Kingston Animal Rescue. Fantastic to see so many people come and craft for the day. I was able to work on scrapbooking pictures from 2008. 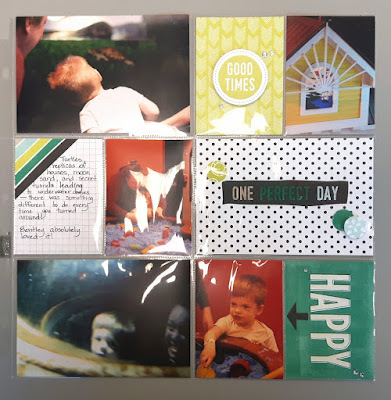 This month, in the grab bags, we included the Perfect Days Memories & More card pack. I'm so in love with this card pack! 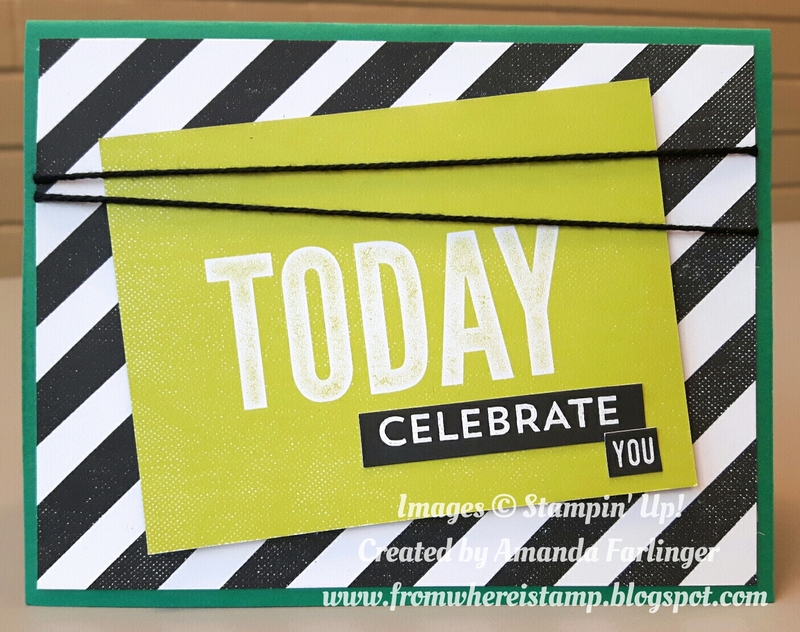 The 2 projects I designed (the card and the 3D item) have greetings from the card pack and no stamping! What?! For the card I used a 3"x4" card that had TODAY on it and added some stickers that are included with the Memories & More card pack. This was the perfect card for my husband's birthday earlier this month. 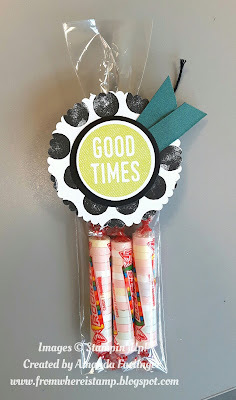 Tag toppers are so easy to create. 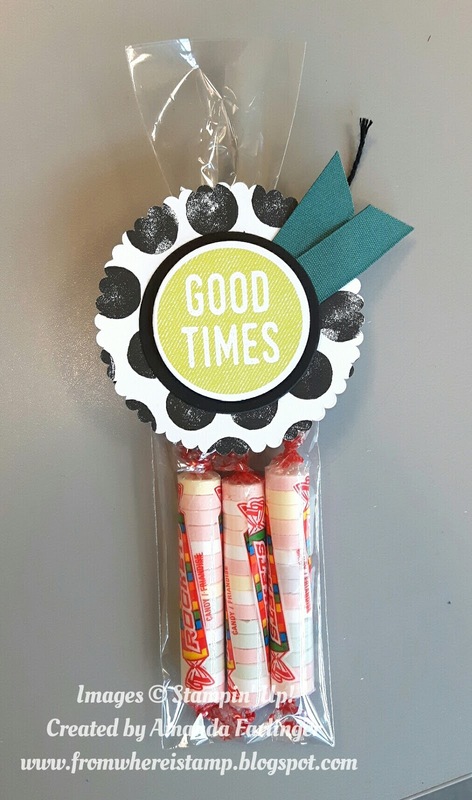 Fill up a cellophane bag with some rockets, tie it close, then adhere the tag! The 3"x4" card is a perfect size to create a tag. 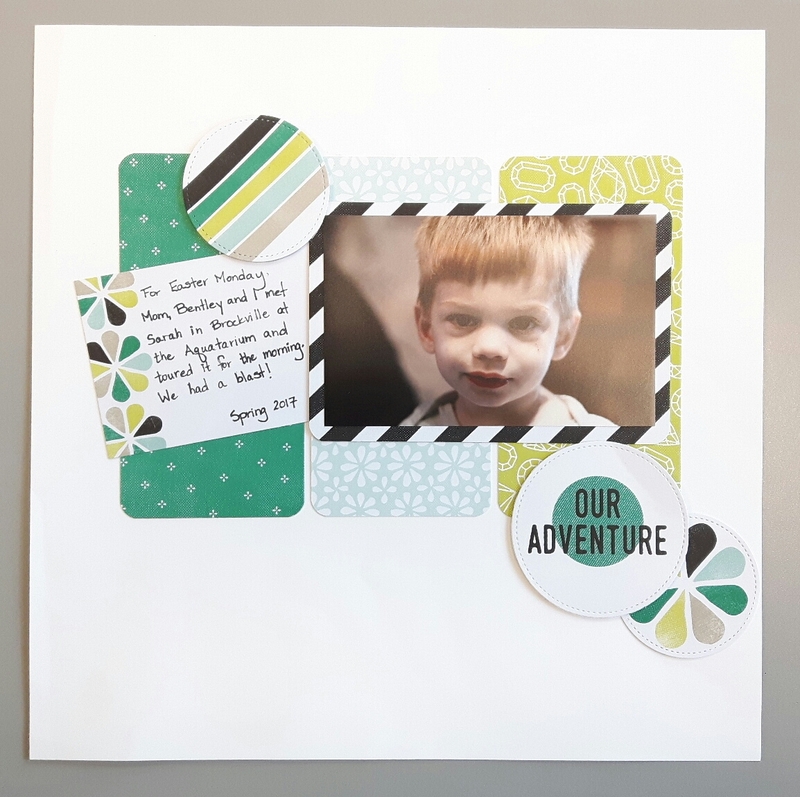 This month Lisa designed the scrapbook page and the pocket page! She did a great job with both pages and her little guy's pictures work great with this card pack. 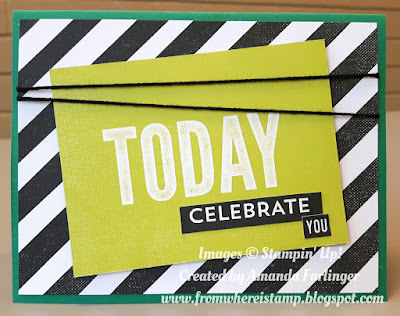 On the pocket page's 4"x6" card she coloured each has word separately to make it stand out - a great idea! Please join us on Saturday September 16th in support of Run for the Cure - sign up here by visiting Crop Kingston's Facebook page - we would love to see you there!